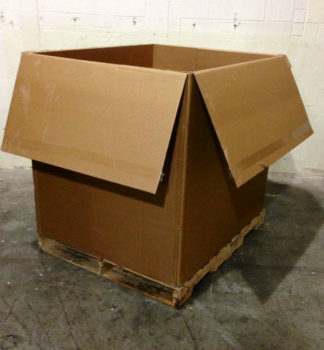 Used 36″ x 36″ x 36″ Gaylord Boxes – 2 Walls – Naperville, Il. Located in Naperville, IL we have 1 truck load available per month. These are square boxes with full flap bottoms and tops.